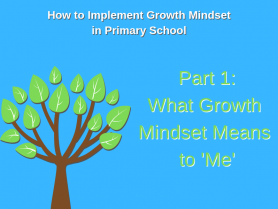 In part 1 of our new Growth Mindset series, mindset expert, Ross McWilliam, tells you how to encourage pupils to create their own definitions of GM. Spring is always an exciting season with new life fizzing. 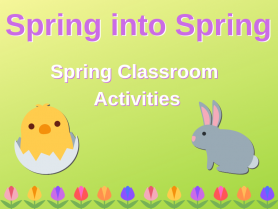 Why not try our spring activities in your classroom and make the most of this brilliant season? 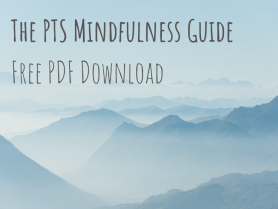 We have collected all five parts of our mindfulness blog series together, to create the PTS Mindfulness Guide. You can download it here. 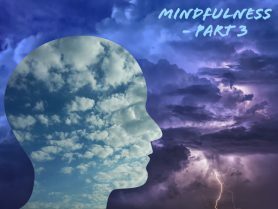 In the final part of our mindfulness blog series, we take a look at how mindfulness can improve memory and learning in the classroom. 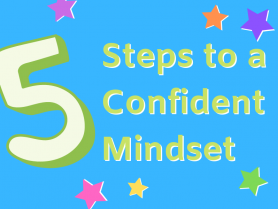 Take a look at Ross McWilliam's 5 steps to a confident mindset to help your pupils on the road to learning success. 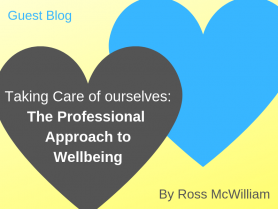 Ross McWilliam is the creator of CUPPA. Evidence shows that emotional mental disorders are on the rise for children. 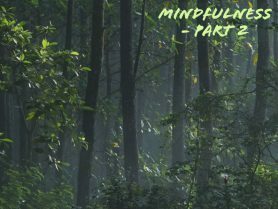 We take a look at the latest statistics and discuss how mindfulness can help. Metacognition: Thinking About Thoughts and Learning from Them. 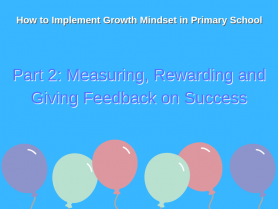 How to get pupils to harness thinking processes to improve learning and overcome obstacles. 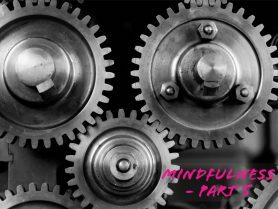 We take a look at the basics of mindfulness and why it works in classrooms, as well as setting your ground rules and your first mindfulness activity. 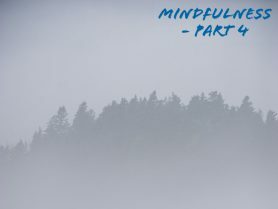 Find out how to recognise issues with your own wellbeing and how to improve it through techniques including mindfulness and neuro-linguistic programming.